Eldorado Country Club. Golf Eldorado California. 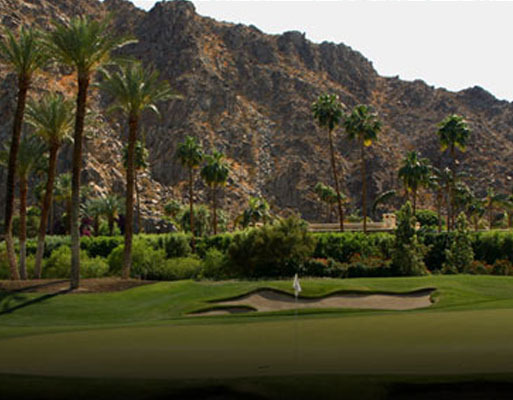 Eldorado golf course details and information about Eldorado Country Club in Indian Wells, California. Eldorado Country Club is a private, members only, golf course. Therefore, if you want to play a game, you have to be a member. Or, you have to be friends or family of a member. The golf course is in a natural desert setting. It’s near a beautiful cove at the base of the Santa Rosa Mountains. It’s an ideal setting for all club activities. Club members enjoy world class golf, friendships, and experiences. It is the perfect place to spend the day relaxing or enjoying activities that the club has to offer.